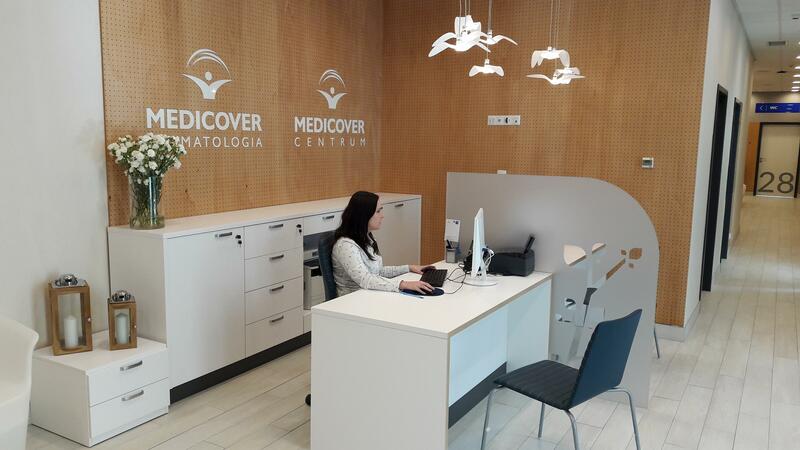 Medicover Dentistry is expanding its network with new branches in Szczecin and Wrocław. 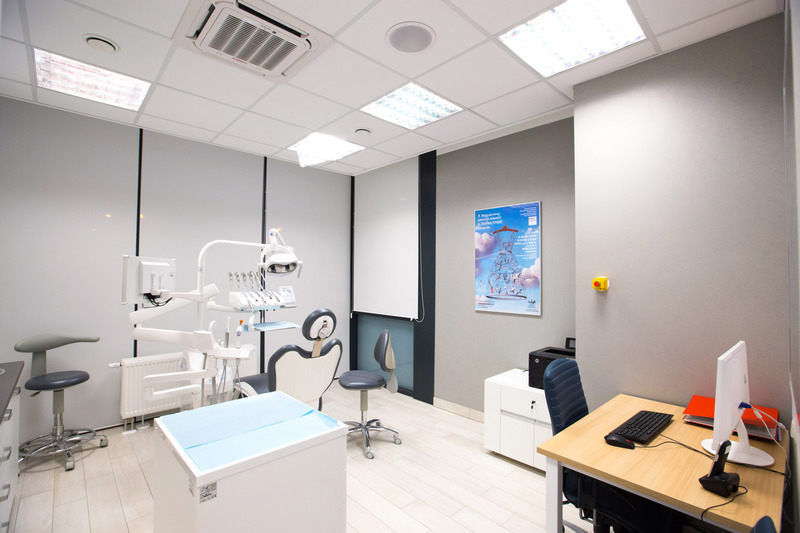 Increasing the number of dental offices is an important step towards expanding the dental services of Medicover Poland. This year alone, 27 new dental offices will join the network. According to PMR data, in 2016 the value of the dental market in Poland reached approx. PLN 10 billion. According to forecasts, by 2020 the domestic market is expected to grow at a rate of 7 percent annually, reaching PLN 12.6 billion. 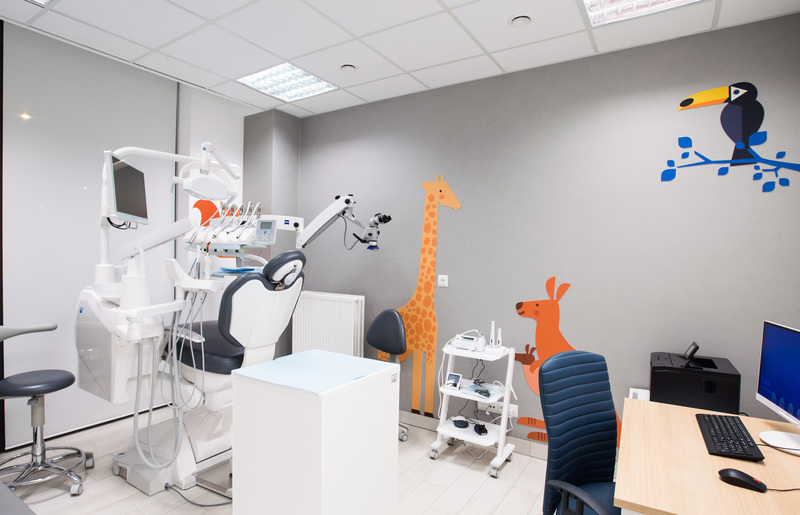 Expansion of dental services is an important part of Medicover Poland’s business strategy. Currently, the company has 83 dental offices located in major cities throughout the country, and this number continues to grow. Medicover revenues are systematically growing within the dental sector. Over the last four years, we have noted a fourfold increase in the fee for service segment (payment for a single service). New centres in Wrocław and Szczecin will help increase the availability of our services. This year, we plan to open branches in another four locations. In total, 27 new dental offices will be open to patients. Medicover Dental focuses primarily on providing comprehensive benefits and a holistic view on the treatment and needs of patients. At our centres, we have implemented an attending dentist system, in which the attending dentist coordinates the treatment process. We want the patient to be a partner in this process, which is why we begin with creating an individual treatment plan, taking into account the patient's expectations - including the aesthetic effects that the patient would like to achieve. The dental centres in Szczecin and Wrocław will offer a wide range of services from dental cleaning to complicated procedures performed under general anaesthesia. Patients will be able to undergo treatments in the areas of implantology, endodontics, prosthetics, dental surgery and conservative dentistry. In response to the needs of our patients we have also created special rooms for children. Our youngest patients are treated by a paedodontist, a dentist who has additional experience working with children. The new centre in Wrocław opened at the Tarasy Grabiszyńskie shopping centre (Grabiszyńska 240), while the centre in Szczecin is located at Malczewskiego 26. The Medicover Hospital is the first medical facility in Poland to implement biometric signature recognition. This innovative technological solution was introduced by Asseco Data Systems. Pre-travel vaccinations:which ones, when, and why should you take them?